We pride ourselves on tailoring services to the demands of all clients and understand the importance of meeting the deadlines associated with all applications. of dedicated professionals who are committed to deliver premium imaging solutions. It’s time for the Kodak Salon again, and as with previous years, Bond Imaging are proudly supporting this event. Well worth a visit, this is Australia’s largest open-entry, photo-based exhibition and competition. This annual event celebrates the latest developments in photo-media practice around the country. Supported by leaders in the photographic industry, the Kodak Salon provides an excellent opportunity to exhibit work in a professional, high-profile context, with over $16,000 worth of prizes awarded.The 2010 Kodak Salon presents an exciting and diverse snapshot of contemporary, Australian photo-media practice. Visitors are also invited to vote for their favourite image in the Crumpler People’s Choice Award. Nikon’s annual International Photo contest is coming up again this year for the 33rd time! This competition is an exellent opportunity for all photographers, professional or amateur, to put their work out there and communicate with other creatives. There will be an exhibition of the winning photographs. Applications are being accepted from Wednesday, September 1st – Tuesday, November 30th, 2010. 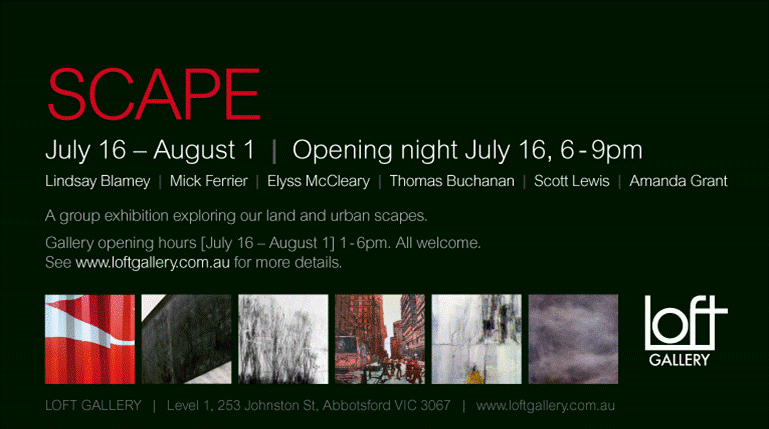 SCAPE exhibition Opening this Friday night! 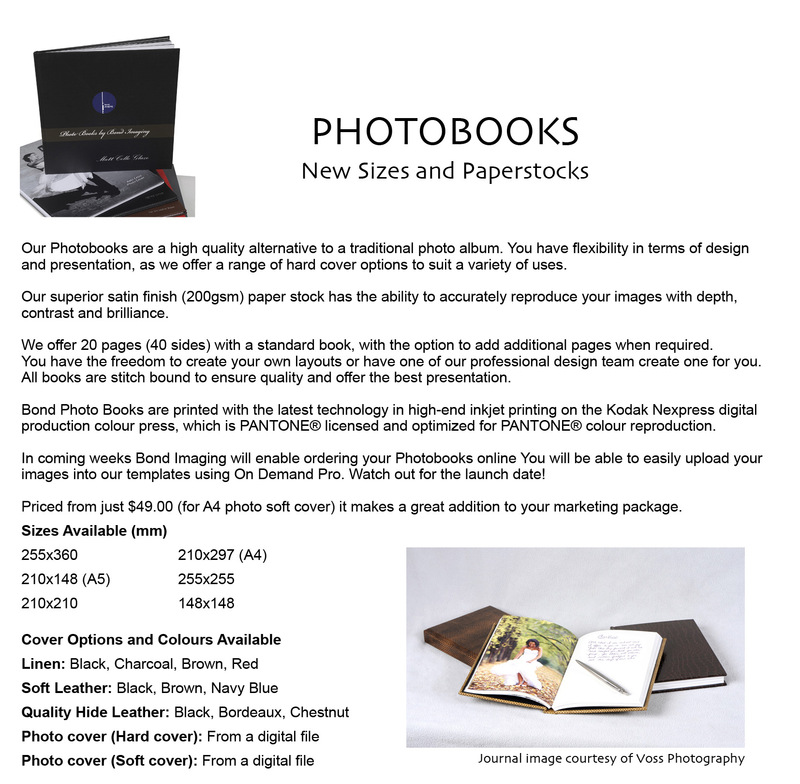 Welcome to the Bond Imaging Blog! We’re so excited to finally start up the blog! Here we will share our tips for amazing looking images, some photoshop tips, review and explain the products we provide and get to know all of you! If you would like to see anything here that you think will be helpful, please don’t be afraid to contact us! This year we are celebrating our 40th year in business. Bond began in October of 1970 by Lothar Huber, who still is on hand everyday to oversee the business and always coming up with new, fabulous ideas to help photographers and studios all over Australia. We have a wide variety of services and products to suit your needs. So call us or email us with your ideas, and we will work with you to achieve it!